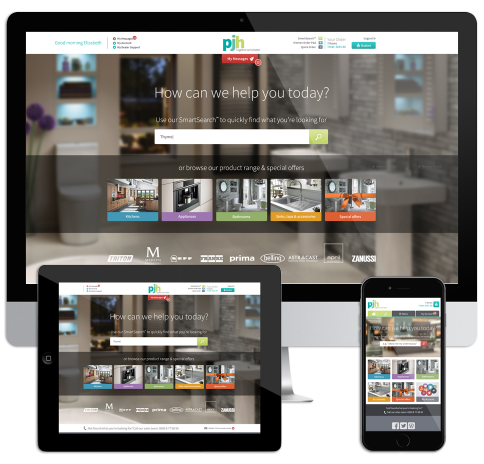 Since 1972 we have sourced and supplied bathrooms, kitchens, and appliances to our customers throughout the UK; from large multi-site retailers to independent retailers; from builders merchants, to house builders. PJH is part of the Globe Union group of companies with offices in 7 countries across 3 continents, giving us the stability which gives our customers confidence that we’ll be here this year, next year and into the future, supporting their success for the long-term. Over the last four decades we have changed the way that our customers think about product and service delivery, including creating new brands and concepts, and bringing leading brands and product innovations to the market, to become the UK’s largest provider. At the heart of our business lies a culture which believes in working together with our customers, supporting their success, and developing relationships which last and grow, year upon year. Our aim is to build trust with our customers. Our well-established track record and size, means we’ll still be here tomorrow, and for years to come for our customers. We source products from around the world, looking for that right combination of quality, features, innovation and price to supply the products our customers need. Our online platform designed with you, for you and always available. 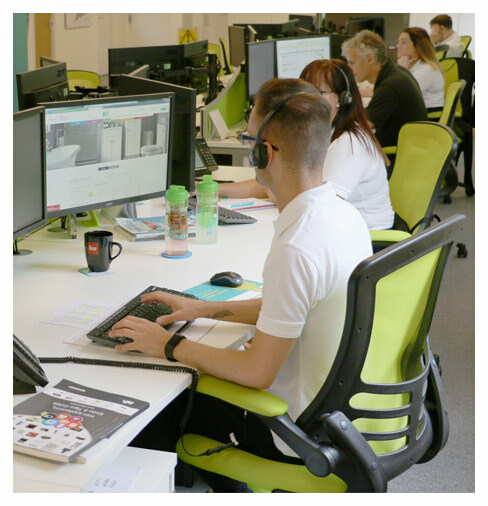 Our customers tell us how much they value our Account Managers, who work one-to-one as a business partner, and our Customer Service team, who are always available on the end of a phone or email: approachable, friendly and able to help with whatever questions or problems our partners may have. 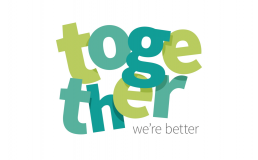 If you too believe that “together we’re better®” then join us today!